The Santa Cruz Museum of Art & History developed from the merger of several ancestral organizations. 1972 Santa Cruz County Historical Museum (known as The Octagon) opens in the old county Hall of Records building. 1981 Art Museum of Santa Cruz County forms. Holds exhibits upstairs at the Santa Cruz main library. 1993 The Art Museum of Santa Cruz County and the History Museum of Santa Cruz County (operated by the Historical Trust) move in to and share a new museum building at the McPherson Center, 705 Front Street. The new building is located adjacent to the former County Jail, which is converted to offices and stores. The Octagon is used for special exhibits and later the Museum Store. Eventually it is leased for a coffee shop to raise funds for the museum. 1996 The Historical Trust and Art Museum merge to form the Museum of Art & History. 2012 Name changes to the Santa Cruz Museum of Art & History. *Oranizations with this name were founnded earlier, but each folded. While there is not an official hall of fame for past Santa Cruz County historians, we pay tribute here to some people who made major contributions through their writings, collecting of historical information, or both. Each left behind a body of work valuable to present-day researchers. 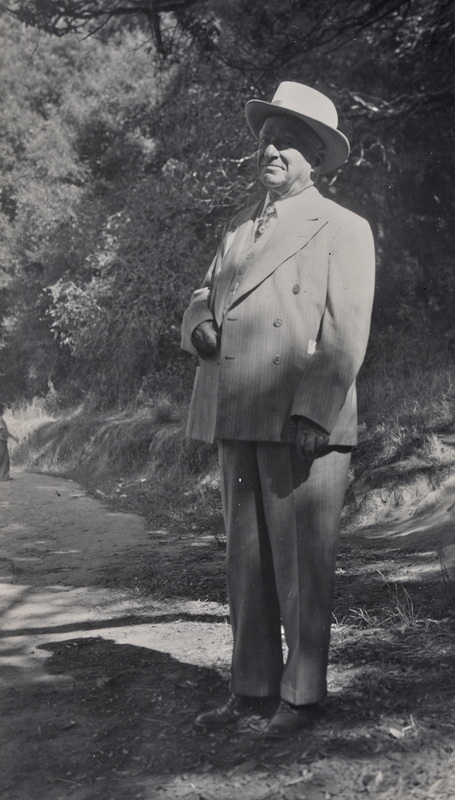 Leon Rowland (1884-1952) had worked for the Associated Press before moving to Santa Cruz and becoming City Editor of the Santa Cruz Evening News in 1930. Rowland was a serious student of local history and developed a vast card file, based mostly on primary sources. He wrote several books on local history in the 1940s, and these were collected together and reprinted in 1980 as Santa Cruz: The Early Years. His wife, Jennette, continued to maintain the card file after her husband's death and willed it to UCSC. For more on the Rowlands and online access to the card file, click here. Santa Cruz native Ernest Otto (1871-1955) was not a historian in the traditional sense. He did not do "research." He lived Santa Cruz history and recorded what he saw. As a young man he gathered news for the Surf, and in later years had a regular column, "Old Santa Cruz," in the Sentinel. His meticulous recollections of the town's earlier days brought to life that bygone era, capturing it in print for generations yet unborn. His career as a local journalist spanned 70 years and earned him the unofficial title of "Mr. Santa Cruz." Scrapbooks of his columns are preserved at MAH. For more information, see "A Historian For All Time," in the book, Santa Cruz is in the Heart, by Geoffrey Dunn (1989). More than anything else, Preston Sawyer was a collector. He collected old photos of Santa Cruz, books on California history, postal memorabilia, and materials on the early movie industry in Santa Cruz. Born in 1899, Sawyer grew up in downtown Santa Cruz, attended Santa Cruz High, and worked as a writer, photographer, and later a proofreader for local newspapers. From 1948 to 1959 he contributed a feature in the Santa Cruz Sentinel called "Santa Cruz Yesterdays." Each week he shared an old photo and wrote a short story about it. Much of his vast collection was purchased in 1965 by the library at UCSC and the Santa Cruz Public Library. He died in 1968. See the article "Dissecting Jumbo," pages 7-8, for more on Sawyer and his collection. Thomas L. McHugh was described in his obituary as cantankerous, irascible, bellicose, feisty, and a longtime hellraiser. The Brookdale resident was also a historian, genealogist, and newspaper publisher. He moved to Santa Cruz as a child in 1915 and later worked as a reporter for the Santa Cruz Evening News. In the late 1940s and early 1950s he published Riptide, a popular weekly paper that ran many historical articles penned by McHugh. The famous centennial edition of 1950 remains a valuable resource. His historical scrapbooks (click here) are at Special Collections, UCSC. McHugh died in 1986 at age 77 (see Santa Cruz Sentinel, Feb. 23, 1986, p. A-3). Donald T. Clark (1911-1993) came to Santa Cruz in 1962 to serve as founding librarian at the new University of California campus. He immediately recognized that the University could play an important role in recording and preserving the history of the region by collecting photos, maps, books, and other materials and conducting oral histories. Don Clark's favorite topic was the origin of place names. His research on Santa Cruz area names culminated in the publication of the book Santa Cruz County Place Names in 1986. He also wrote Monterey County Place Names (1991). Click here for the Donald T. Clark oral history. Edna Kimbro’s love of adobe buildings began in Monterey where she grew up. In the 1970s she and her husband, Joe, purchased and restored the Branciforte Adobe in Santa Cruz. During the 1980s she led the effort to restore the Santa Cruz Mission Adobe, researched its history, and did the furnishing plan. In 1988 she and Joe moved into the Castro Adobe near Watsonville and later arranged for it to be made into a state park. In 1999 she became a State Parks Historian for the Monterey District and wrote numerous reports on the conservation of historic adobe buildings. She was nationally recognized for her work and was the author of the book, California Missions: History, Art, and Preservation (published posthumously in 2009). Edna passed away in 2005 at age 57. See “Edna Kimbro: Restored Adobe Landmarks,” by Mary Rourke, Los Angeles Times, July 11, 2005. Betty Bagby Lewis (1925-2008) grew up in Santa Cruz but lived much of her life in Watsonville. She began researching and writing about Pajaro Valley history in the early 1970s and for 33 years had a weekly column in the Register-Pajaronian. She authored several books and boadcast weekly history stories on KOMY radio, specializing in accounts of ordinary people. She also wrote a biography of architct William Weeks and a book on the strange story of Holy City. She served as President of the Pajaro Valley Historical Association and received many local honors. Her historical files were bequeathed to PVHA and are available to researchers. For more information, click here. 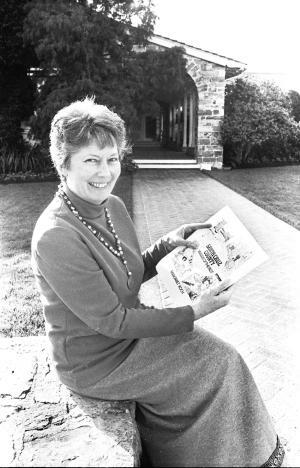 Margaret Koch (pronounced "coke") was a fourth-generation Santa Cruz County resident and staff writer for the Santa Cruz Sentinel from 1957 to 1981. She loved to write stories on local history—interviewing oldtimers or helping publicize history-related events. She also authored several books on Santa Cruz history and was active with the Santa Cruz Historical Society, one of the ancestral organizations of the Santa Cruz Museum of Art & History (where her photo collection now resides). She inspired many people to take up the pursuit of local history. She died in 2011 in Oregon at age 92. Link to obituary. Rick Hamman (1944-2014) was the author of California Central Coast Railways (1980), Steinbeck Country Narrow Gage (with Horace W. Fabing, 1985), and Santa Cruz County: Restless Paradise (co-author, 1987). He also published two works on the history of gold mining and mining claims in the Santa Cruz Mountains. He worked at many different jobs, but his main interests were railroad and transportation history, photography, and writing. For a time he pursued reactivating the railroad line through the mountains between Santa Cruz and San Jose. In later years, Rick lived in Texas where he sold photographs online. Phillip Glen Reader (1940-2014) was a Santa Cruz County native who grew up in the Live Oak area. Fascinated by local history, he delved into old newspapers, spending countless hours immersed in the past. 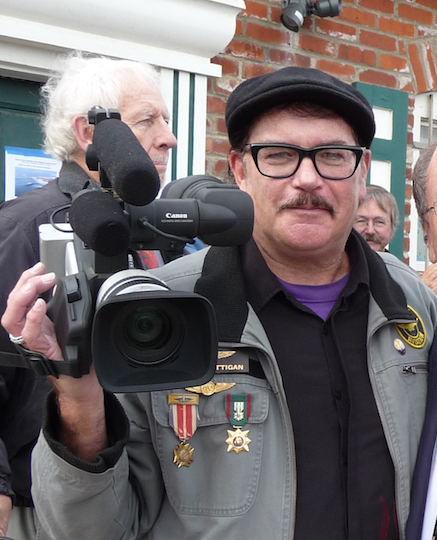 When Phil talked about local history, it was almost as though he had lived it. He specialized in ferreting out the stories of those groups of people underrepresented in local history books: minorities, outlaws, prostitutes, and southern sympathizers during the Civil War. He was the author of numerous publications, including a history of Live Oak School, a history of African Americans in Santa Cruz County, and a booklet on children who died in the diphtheria epidemic of the 1860s. He edited and contributed to Santa Cruz County History Journal Number 3 on the history of Branciforte and wrote the section on "The 'Missing' Pioneers" in History Journal Number 4. History Journal Number 8, published in 2016, was dedicated to Phil. In 2013 he co-authored The Guide to Holy Cross Cemetery. He had reserved space there so as to be with his beloved pioneers. Link to obituary. Rick Homer, long time Researchers Anonymous member, passed away in 2011. Rick was an avid photographer and collector of old postcards and other Santa Cruz memorabilia. He was also a Vietnam War veteran and regularly participated in Memorial Day events at Evergreen Cemetery. 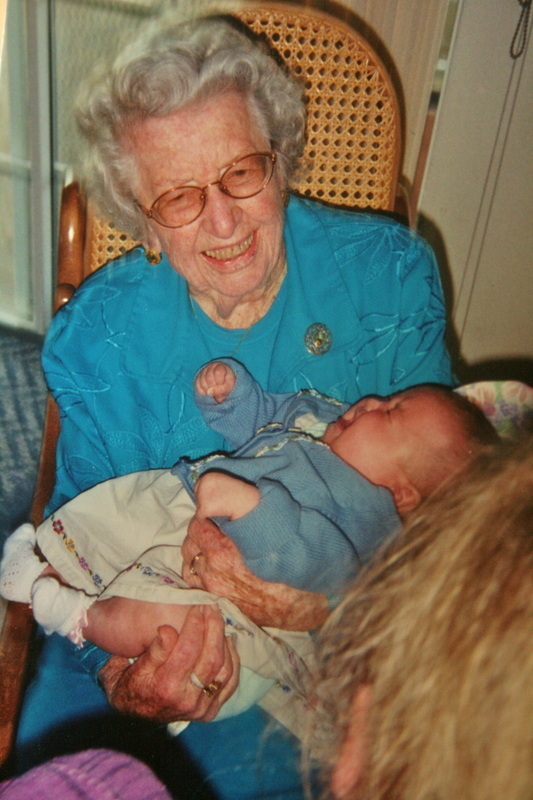 Sara Bunnett (1919-2006) immersed herself in numerous community activities including the UCSC Women's Club, the School Board, S.C.O.P.E., the League of Women Voters, the Santa Cruz Genealogical Society, several library boards, and the Friends of the Library. She is perhaps best known to historians and genealogists for leading the effort to index Santa Cruz newspapers and various county records. She was a formidable advocate for causes she strongly believed in and considered libraries a foundation of our democracy. To read more about Sara, see Santa Cruz Sentinel, Nov. 2, 2006. David W. Heron (1920-2009) grew up in southern California and received his masters in library sciences from UC Berkeley in 1951. He worked at libraries in California, Japan, Nevada, and Kansas before becoming head of the library at UCSC in 1974. In retirement, he enjoyed sailing and writing. He is best known to local history buffs as the author of Forever Facing South, in which he tells the story of the "cement ship" at Seacliff Beach. David was a regular, though quiet, participant at many RA meetings. For more about David, click here. Esther Rice often attended RA meetings in the early years and in 1996 gave a lecture on local aviation history. She and her husband, Russell, operated the Capitola Airport from 1945 to 1954 and the Skypark Airport in Scotts Valley from 1951 to 1967. In later years she volunteered many hours identifying old photos for Special Collections at UCSC. She died at age 94 in 2002 (see Sentinel, August 18, 2002). Were it not for Lillian McPherson Rouse (1908-2005), there might not be a Santa Cruz Museum of Art & History. She and other members of the McPherson family made a substantial donation to kick off the fundraising campaign for the Museum in the late 1980s. A Watsonville resident born and raised in Santa Cruz, she was extraordinarily active with civic organizations in both towns and strived to build bridges between communities. She frequently attended RA meetings, sharing stories of her long family history in and around Santa Cruz County. For more about Lillian, see the Sentinel, December 14, 2005. Barbara Kennedy (1927-2010) became associated with the San Lorenzo Valley Museum shortly after she moved to Boulder Creek in 1991, and helped with the relocation to the former Grace Episcopal Church building in 1996. For 18 years she was the owner of a store in the heart of Boulder Creek called "The Country Home" that specialized in American folk art, which she closed in 2004 to concentrate on historical research. Barbara was a member of the Historic Resources Commission, the MAH Historic Landmark Committee of Santa Cruz County, and was an active participant in Researchers Anonymous. She was the recipient of the Sourisseau Academy for State and Local History Award (San Jose State University) to conduct research for her book, Historic Homes of Boulder Creek, which documents the lives of some of the early residents of Boulder Creek and the homes they built. She was a contributing author to Santa Cruz County History Journal Number 6, “Pathways to the Past.” Link to obituary. A former priest and philosophy instructor, Paul Tutwiler (1929-2014) became interested in Santa Cruz area history upon retiring to Bonny Doon in 1996. One of his first local history projects was a history of the Williams Brothers and Rancho Arroyo de la Laguna, which he wrote with his wife, Miriam. At Researchers Anonymous meetings he often shared amusing and curious stories from his investigations into the history of spirituality in Santa Cruz County. Paul wrote extensively on this subject, based on years of detailed research. 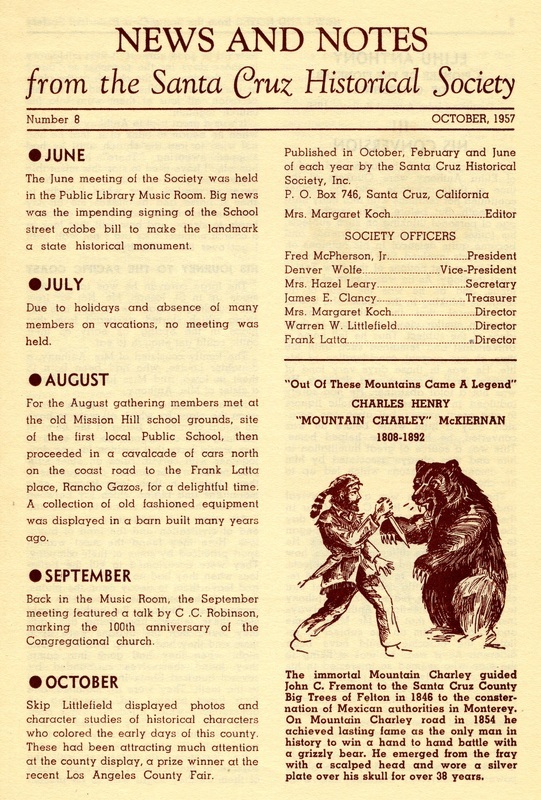 He contributed an article to Santa Cruz County History Journal No. 6, several to the Santa Cruz Public Library website, and established the website, santacruzspirituality.net. Dart Keech (1929-2015) was born in Ohio and worked for IBM and later as a computer programer for Lockheed. He moved to Santa Cruz in 1973. 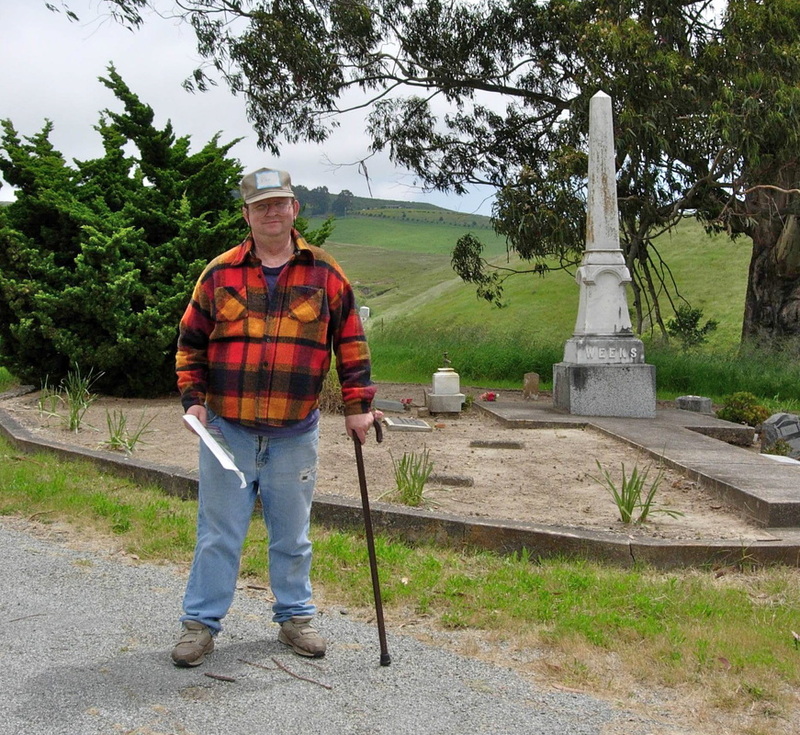 Dart volunteered for many different organizations and was a docent at Wilder Ranch State Park. He frequently attended Researchers Anonymous meetings where he shared his research on the Burrell Family of the summit area. Allan Molho (1942-2016) grew up in Southern California, sold equipment for recreational boaters, and was an avid sailor. Allan attended a number of RA meetings during the early 2000s while he was researching 19th century maritime shipping in the Monterey Bay area. Allan served on the Santa Cruz Museum of Art & History board of trustees and also on the board of the Agricultural History Project in Watsonville. He co-authored the book Lime Kiln Legacies, contributing to the section on the shipping of lime by water. Wayne Thalls Jr. (1924-2016) was a regular participant in Researcher's Anonymous meetings for many years, often contributing tips on doing genealogical research. Wayne was born in Indiana and served in the U. S. Army Air Corps during World War II. He worked for RCA before being recruited by Plantronics in Santa Cruz. He was a lifelong HAM radio operator and was a member of the Santa Cruz County Amateur Radio Club. Wayne spent eight days following the 1989 Loma Prieta Earthquake directing HAM communication efforts for the Amateur Radio Emergency Services. Wayne lived in Santa Cruz County for 47 years, and was a longtime member of the local Genealogical Society. Photo courtesy of Carolyn Swift. Each year the History Forum at MAH selects a "Distinguished Historian." Originally titled "Historian of the Year," it is given to people who have made important contributions to local history.